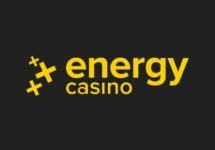 Energy Casino – Free Spins on The Phantom’s Curse™! 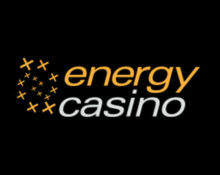 Wager for EnergySpins on Netent’s new blockbuster slot! Looking forward to the release of the Universal Monsters: The Phantom’s Curse™ slot? And maybe want to try it out with some Free Spins? Then Energy Casino is the place to be today. 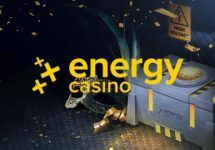 Deposit and wager before midnight on any video slot in their portfolio to earn up to 50 Energy Spins at a €0.60 value, credited on Thursday afternoon the soon the slot is officially launched. Deposit and wager today to get EnergySpins on Universal Monsters: The Phantom’s Curse™ tomorrow, the hauntingly dramatic new blockbuster slot from Netent. OPT-IN on the promotion page is mandatory to be eligible for this offer. Players can earn up to 50 Energy Spins at a value of 3x minimum bet. 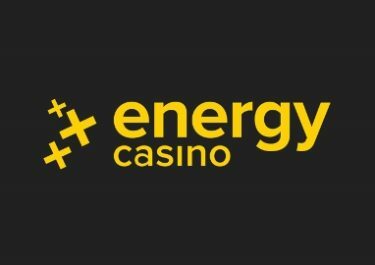 Deposit and wager €/£ 100+ = 50 Energy Spins. Earned EnergySpins will be credited by 15:00 CET on 25th January 2018 and will be valid for seven days. Wagering requirement is 15x FS winnings on Netent games only within three days, subject to the Energy Casino bonus terms and conditions.